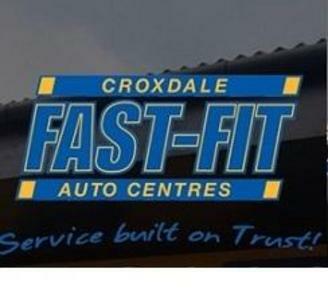 "Croxdale Fast Fit have been established for over 15 years in the region. We now operate from 7 locations across County Durham and Tyne and Wear and have built up a reputation over the years of offering a great service at a fair price.The overwhelming majority of our customers come back to us year on year as they know they can trust us to look after their vehicle and offer an honest, value for money experience every time.The full range of services we offer are described on this site and you can get in touch with us easily. We'll always do our very best to help you out with your motoring needs."